Total Welding Supply is a local supplier of medical gases. We provide oxygen and respiratory therapy gases to hospitals, nursing homes, and other healthcare facilities. 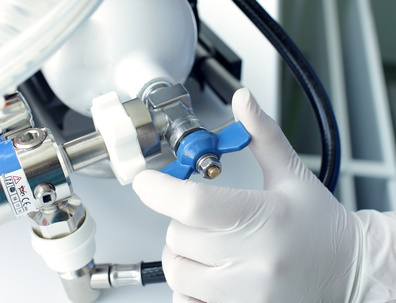 To learn more about how medical gases are used visit learn more . If you have questions or would like to place an order please call one of our Total Welding specialists at 800-886-9321.